To be the most trustful Romanian company that brings international expertise in creative distinct events. We strongly want to make a difference and to create added value for our clients by providing them with distinct strategic communications advising and implementation. We are committed to deliver communications solutions to our clients and develop a working relationship built on trust and confidence. To organize distinct events creating a unique experience and great business opportunities. As one of the important players on the Romanian expo market, we are committed to contribute to the development of top-quality exhibition practices in Romania and to continue to keep the high-level quality of the industry. We permanently bring new opportunities and provide high-standard performance to encourage further development for Distinct Image people. 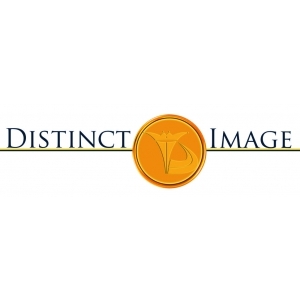 Vezi toate comunicatele companiei Distinct Image SRL.